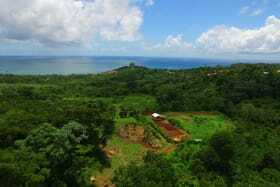 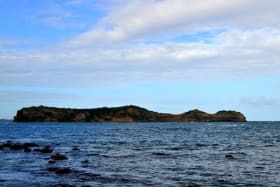 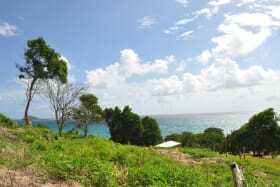 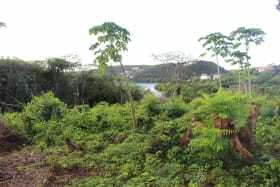 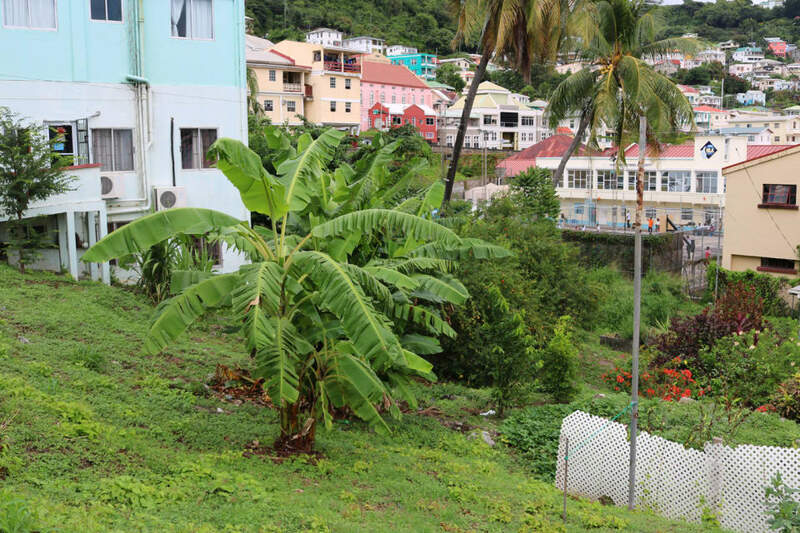 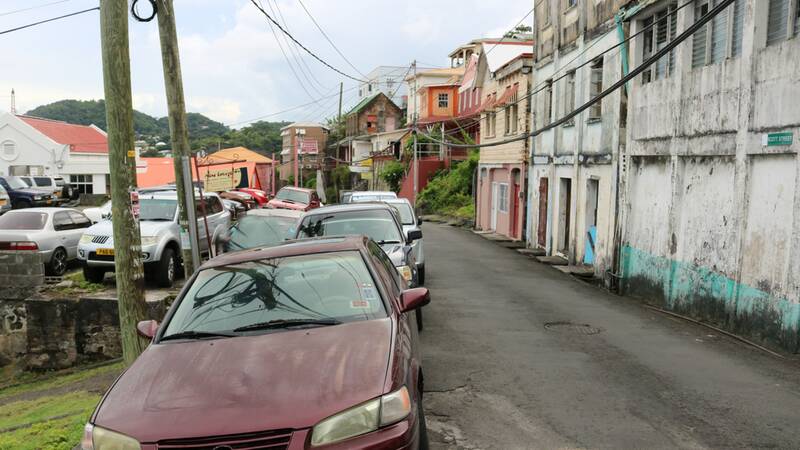 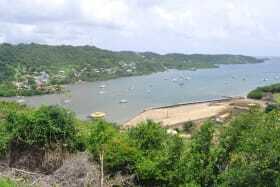 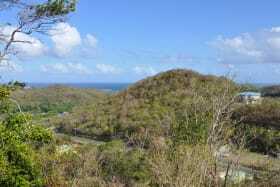 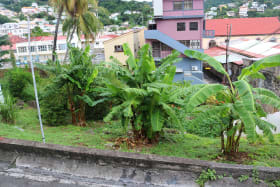 Vacant lot with Good visibility in the capital of St. George’s. 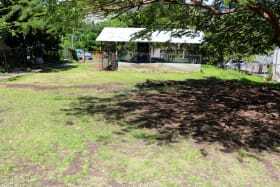 All amenities are on site or overhead on site. 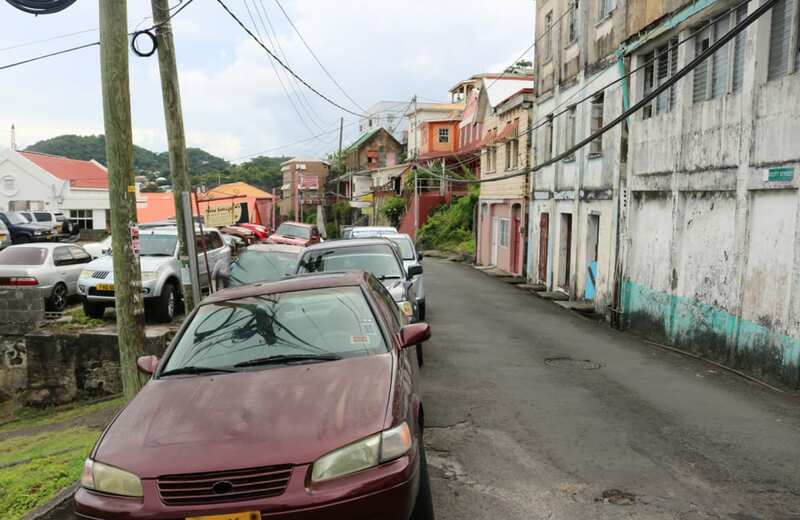 Gently sloping lot along Scott Street. 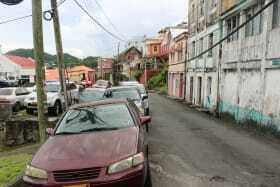 The properties along the street are mostly commercial populated with retail and office buildings. 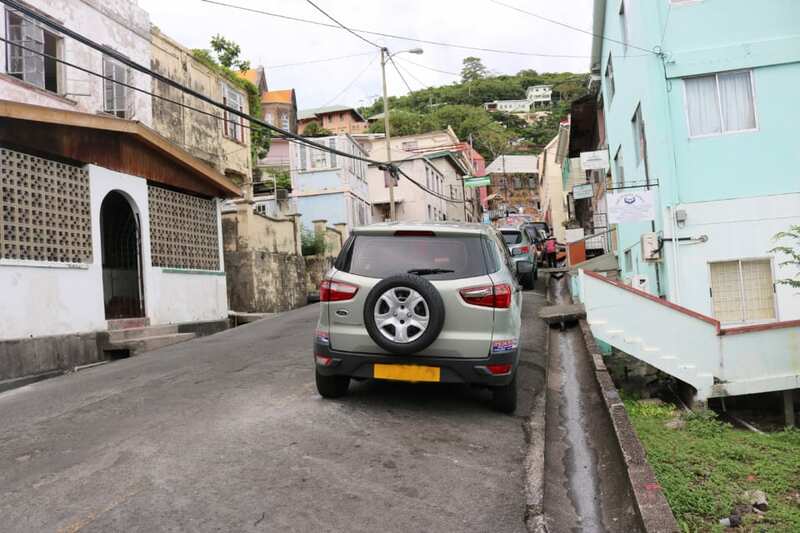 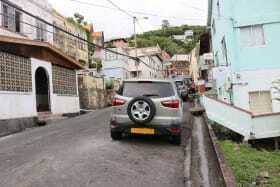 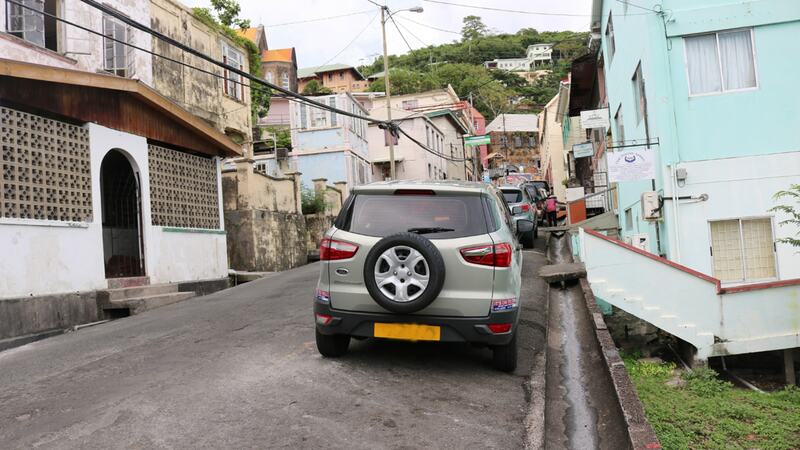 Scott Street benefits from high vehicular traffic and is close to the many amenities of the Capital of St. George's. 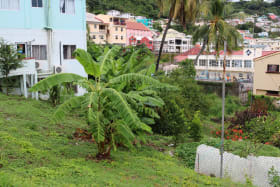 Basic services including cable, electricity, telephone and municipal water are available onsite. 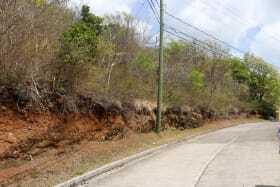 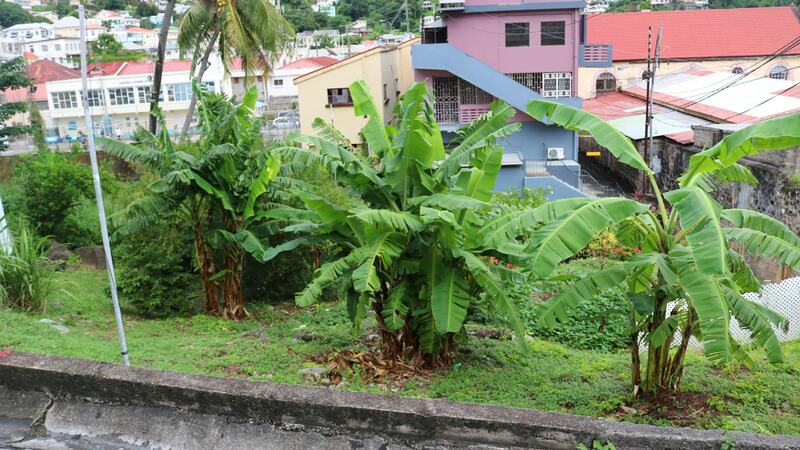 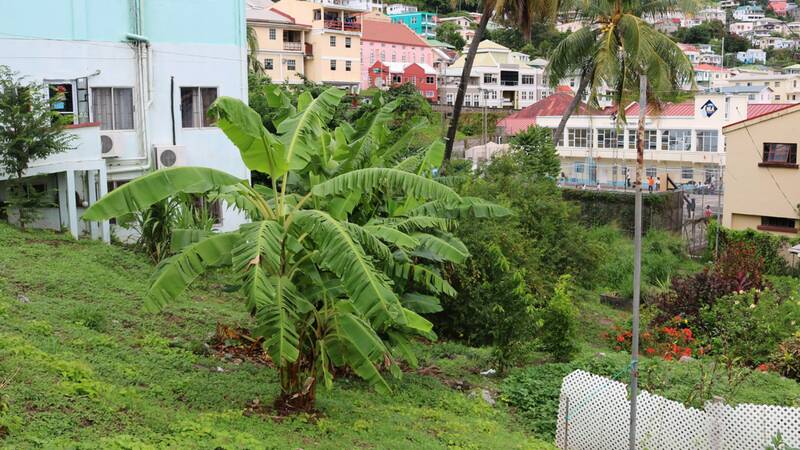 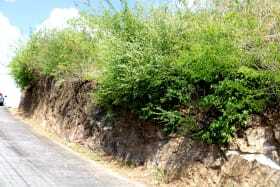 Rare opportunity to own a vacant commercial lot in the heart of St. George's.